How to open your cart on another computer? We do update the catalogs once a month. You can create items and categories catalog capture pages with FireShot addon. 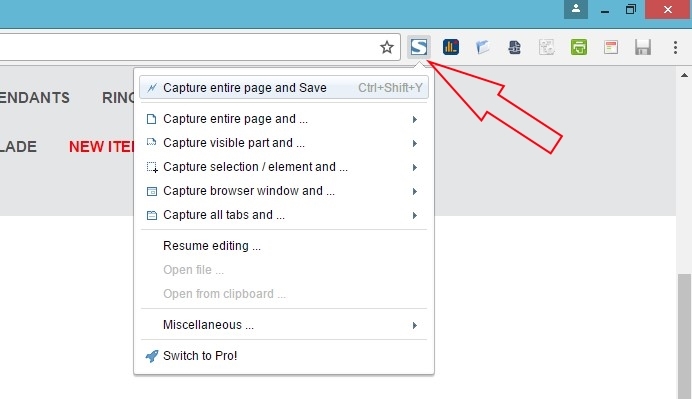 You can save pages as *.PDF or Image, you can edit it or send e-mail. It will scan the open page from header to footer and automatically save the result. Also FireShot addon is available for Firefox, Chrome, Internet Explorer, Seamonkey, Thunderbird and Opera.